Handling a baby involves taking care of his hygiene as well. Just diapering your baby will not be adequate. With each diaper-change, your baby’s skin could be left vulnerable to rashes and dryness, and if not cleaned well, it could put the child at the risk of bacterial infections. Moreover, if you have to be on the go constantly, then cleaning your baby might not be possible all the time. Baby wipes come handy when you cannot clean him in other ways or while you are traveling. Here we bring you more about using baby wipes, how often they are used and how safe they are for your child. 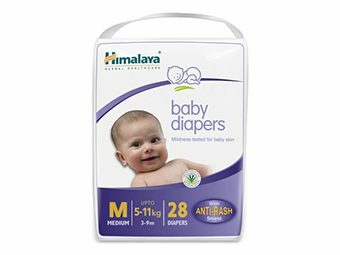 They are wet wipes meant exclusively for your baby’s sensitive skin. Baby wipes contain solutions that could either be cleansing reagents or alcohol-based formulations. They are usually packaged with a dispensing mechanism so as to keep them as sterile as possible. The concept of baby wipes arose sometime around mid-20th century when more people were travelling with babies. They needed something that would make frequent cleaning of babies easier. Since then, several baby wipes, catering to the needs of various economic strata, hit the market. Some companies even launched washable baby wipes. However, wet wipes for babies were found to be having an edge over others as they can keep babies’ skin hydrated. Frequent cleaning with cotton or cloth can not only get messy but could also make your baby susceptible to rashes, dryness, and irritation. Your baby needs to be cleaned gently, so that the natural moisture is retained. Most importantly, your baby must feel comfortable at all times. 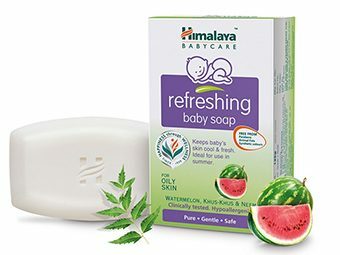 While most baby wipes are saturated in chemicals, Himalaya’s Gentle Baby Wipes and Soothing Baby Wipes are perfect for your little one’s sensitive skin. The baby wipes have herbal formulations, which unlike chemical-soaked wipes, are gentle on your little one’s skin. 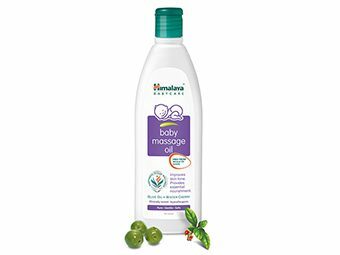 The natural ingredients have the goodness of herbs and extracts that treat your baby’s skin well while also acting as antibacterial agents. 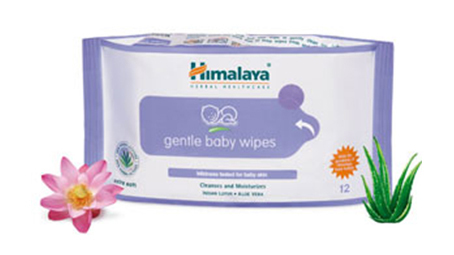 Himalaya’s Baby Wipes are free from alcohol, lanolin, and parabens. They are clinically tested. They are pH balanced and are enriched with baby lotion. The best part is that you could rely on them while traveling or being on the move. Aloe vera: It finds use in Ayurvedic dermatological remedies. 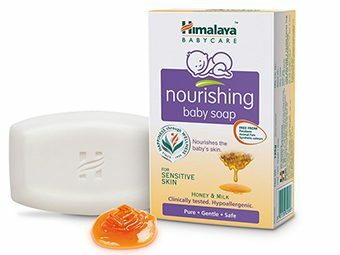 It is a natural skin soother; the plant helps to keep your baby’s skin fresh and moisturized. Indian lotus: It has natural conditioning agents that keep your baby’s skin supple and soft. Lavender: It is a super-relaxant. Its soothing aroma reduces fatigue and restlessness and induces sound sleep. Almond oil: Rich in antioxidants, almond oil helps in moisturizing, softening and protecting your baby’s skin. Five-leaved chaste tree: Its antibacterial and antifungal properties help in treating skin infections. The analgesic property of the tree extract also helps in relieving pains and aches. 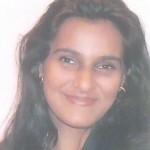 Indian madder: Its antimicrobial property helps prevent skin infections.